Are you having a Summer Wedding? Spring? Well, in Nashville, really any time of the year can boast a warm day or two! For as much planning as we do for a wedding, unfortunately, the one thing we cannot control is the weather. We do our best to plan around it but at the end of the day, it will do whatever it wants and we just have to find a way to work with it. In the event that you do end up tying the knot on a warm day, you’ll want to be sure you have plenty of refreshments to keep your guests going. Stop by our Cool Springs location on August 29th from 5-7pm for Groom Night 2017 to check out these local vendors who are devoted to helping you do just that! Say "Hello" to Henry - Nashville's very first AERO Bar! 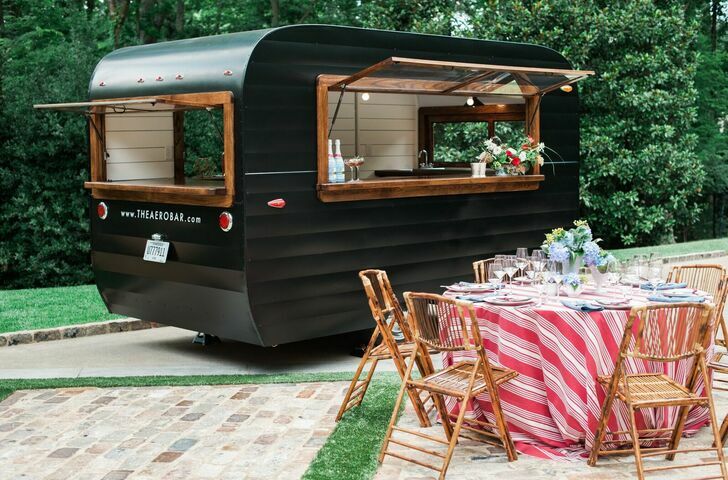 This sophisticated mobile bar just made its first appearance this past Spring, and we are SO excited to be sharing him with YOU! 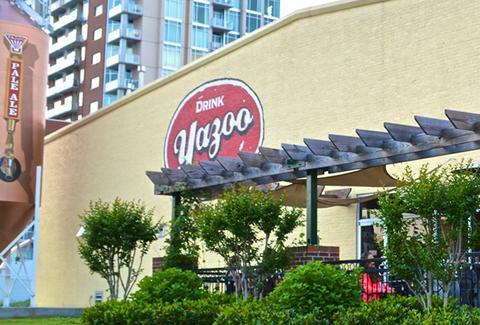 Interested in a little guy-friendly wedding planning with an ice cold beer provided by Yazoo Brewing Company?! Come taste the Nashville original and talk through options of stocking the bar at your wedding reception. Not sure where to begin when stocking the bar for your big day? RED Spirits & Wine has got you covered! Talk over some options that are just right for you!